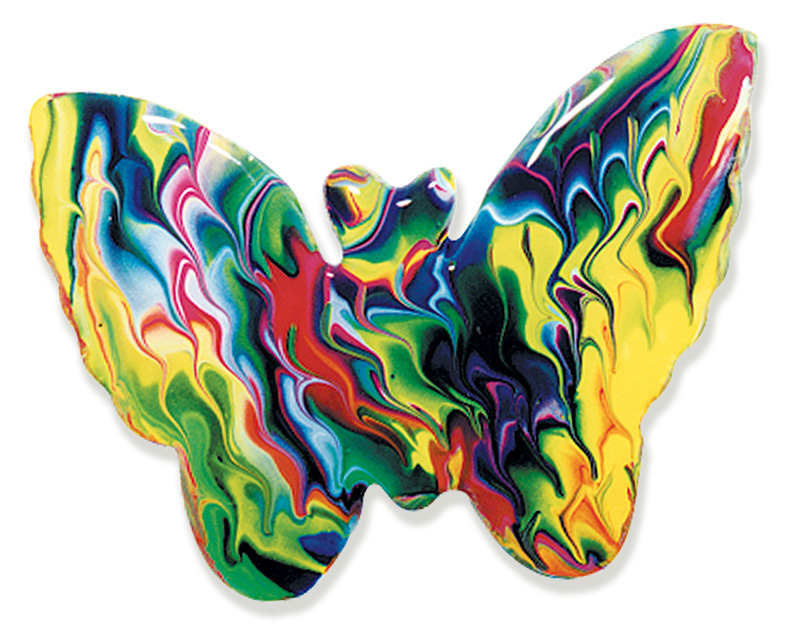 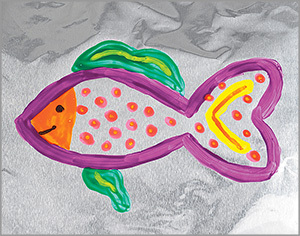 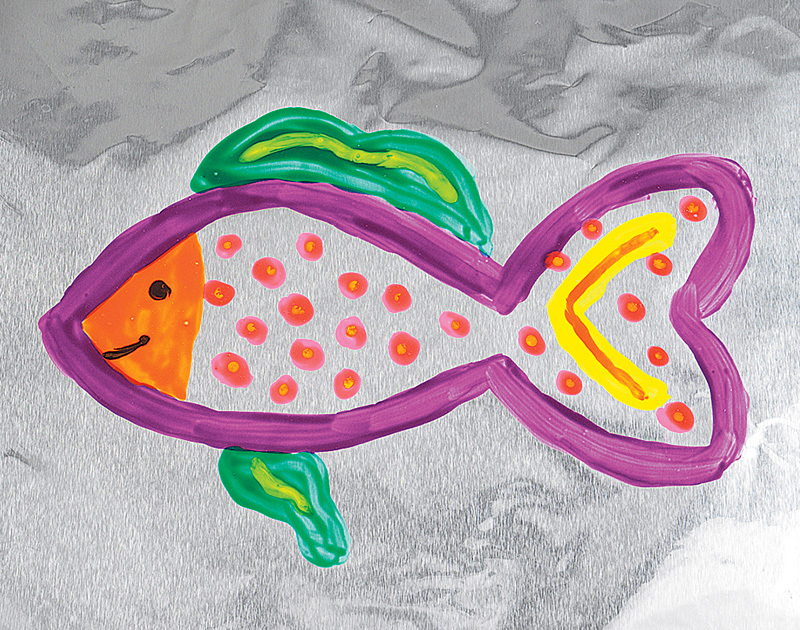 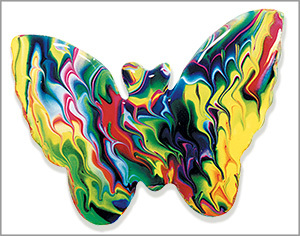 Painting provides children with unique, fluid sensory art experiences like nothing else. 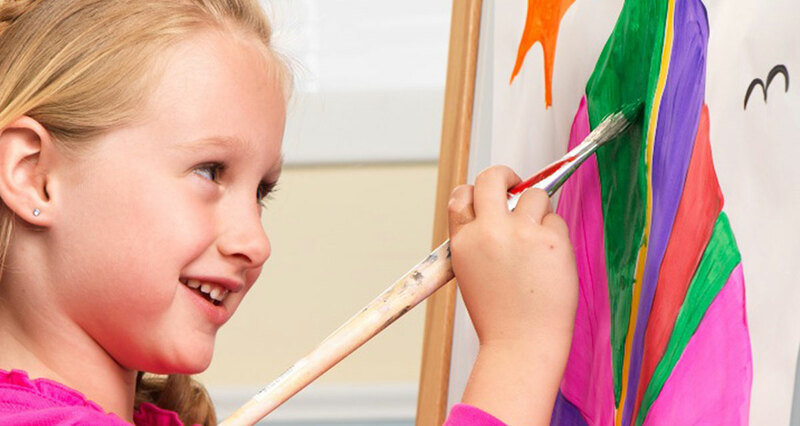 Whether they are putting brush to canvas or paint-soaked hand to paper, painting engages children's bodies and minds through physical contact and the exploration of color and texture. 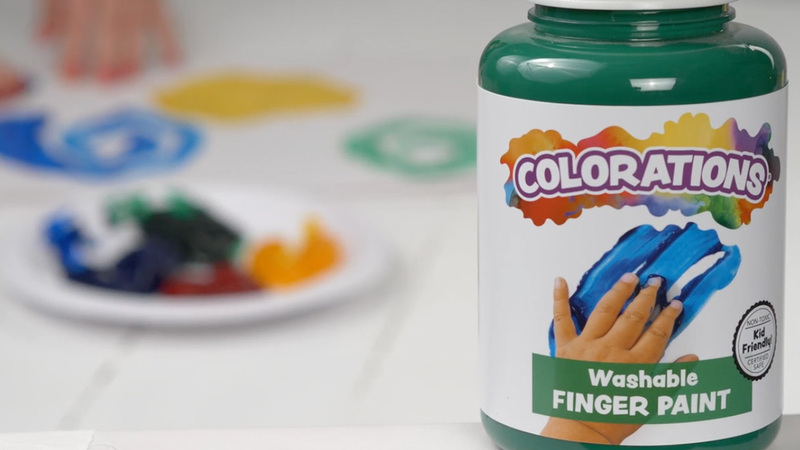 With just a bottle of paint and a few painting tools, children can build fine motor skills, learn about blending and mixing colors, tell visual stories and depict scenes both real and imaginary. 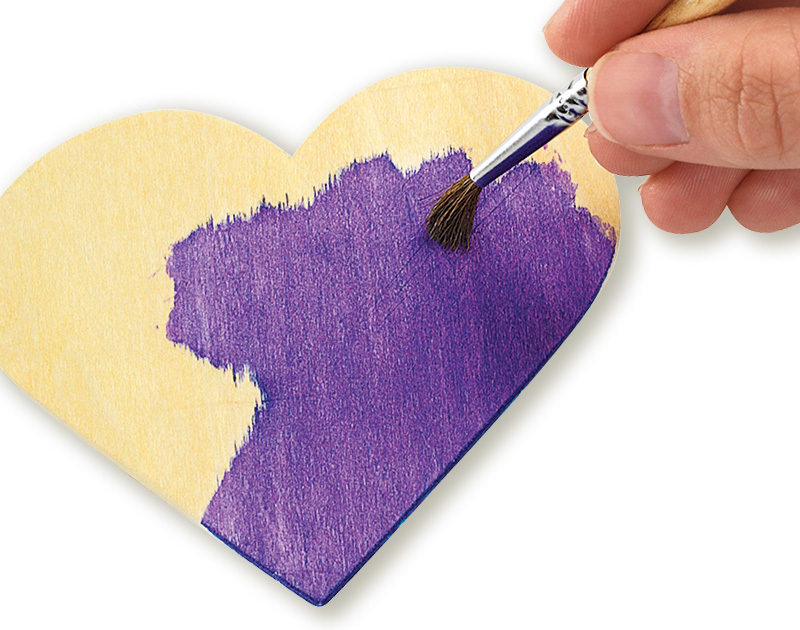 A lot of care goes into our paints and accessories to make sure you have a great experience. 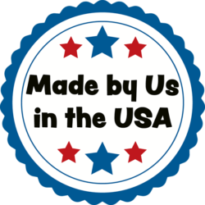 We make many of our own paint products in the USA and test them to the highest standards to ensure they are kid-friendly and non-toxic. 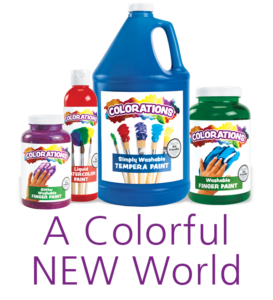 We offer tools and accessories with the goal of helping you incorporate paint into your home or classroom with less effort and less mess. 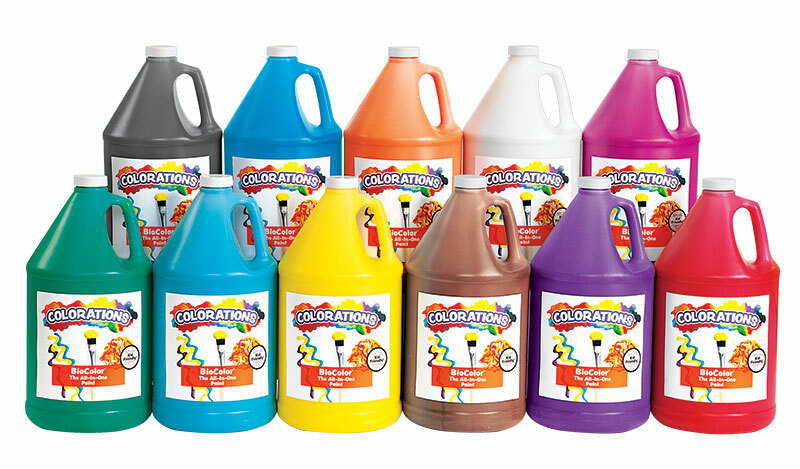 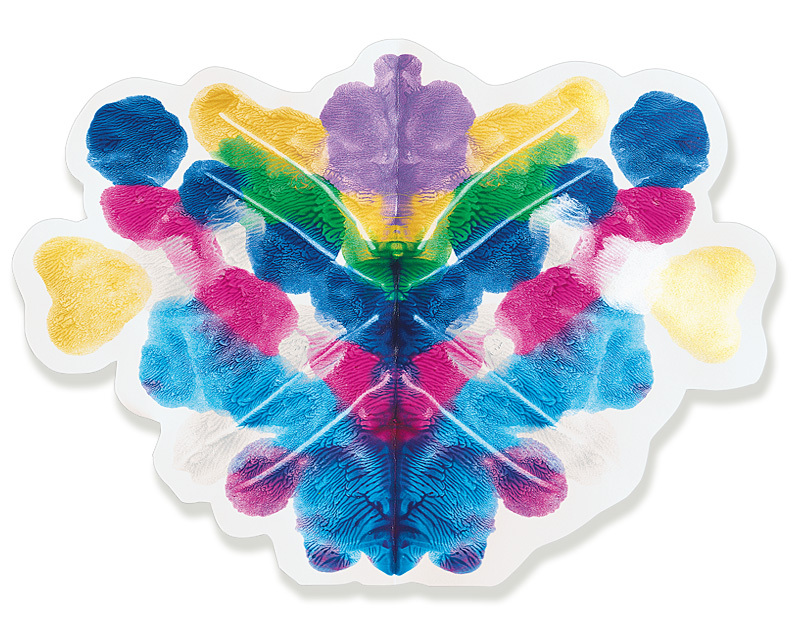 This workhorse paint comes in a beautiful array of 19 bold colors, providing kids with the freedom of self-expression while developing their fine and gross motor skills. 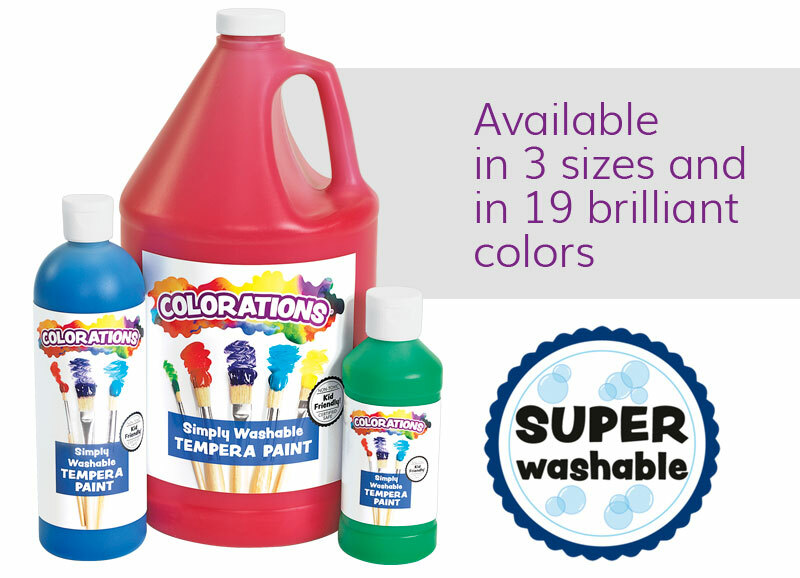 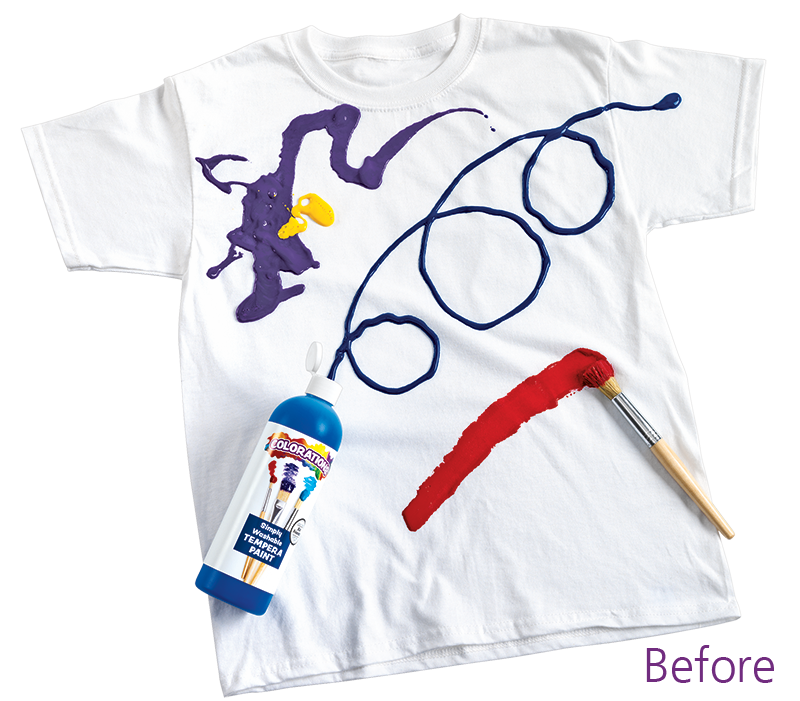 Simply Washable Tempera features a smooth creamy consistency that dries to a bright, opaque finish. 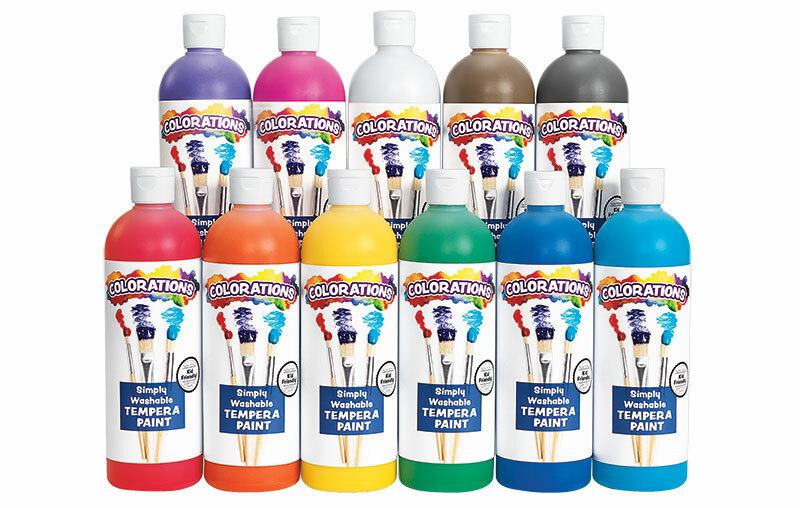 Say goodbye to structured painting projects! 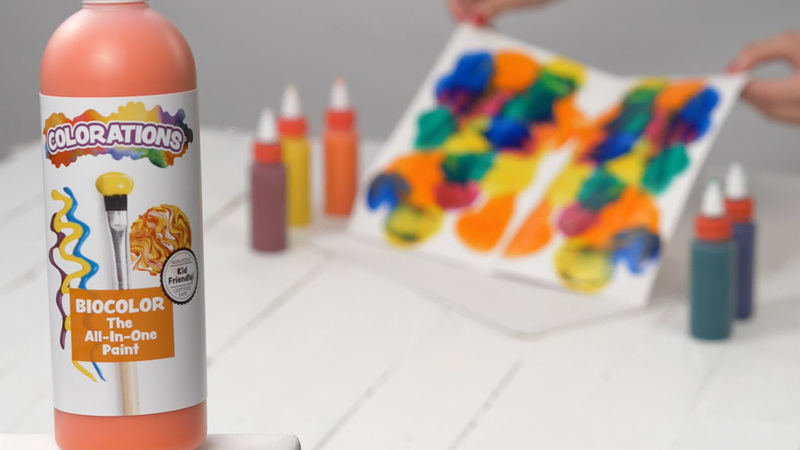 More vibrant than others on the market, Liquid Watercolor is perfect for projects like tinting glue, dyeing wood or painting over crayon to create awe-inspiring resist art. 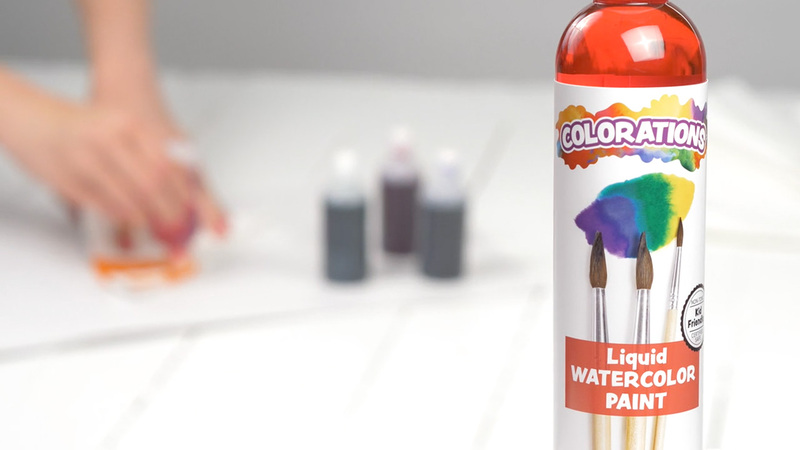 Far easier more economical than food coloring for dyeing, Liquid Watercolor is ready-to-use and bleeds beautifully into surprising new colors. 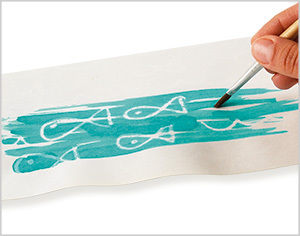 You'll always find new reasons to use Liquid Watercolor! 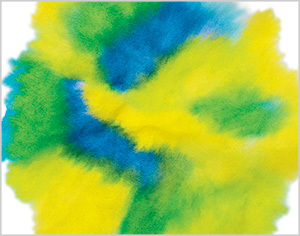 BioColor does it all! 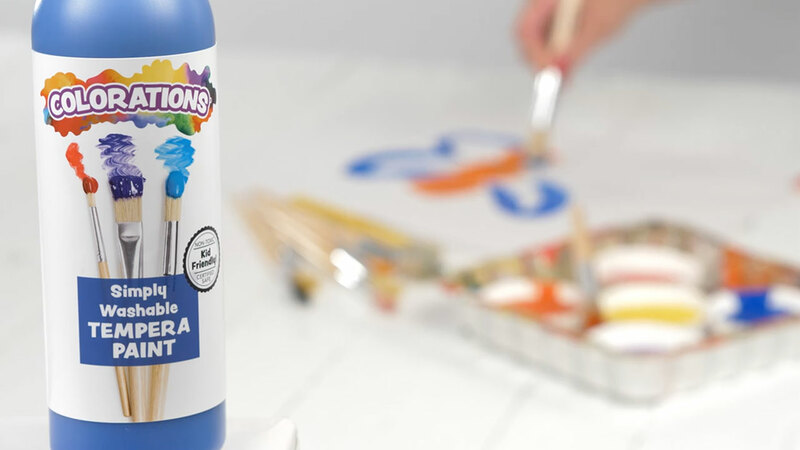 This remarkably versatile paint helps children develop their creative thinking and decision-making skills as they communicate through their own visual creative languages. 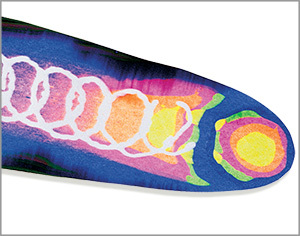 BioColor is in a league of its own. 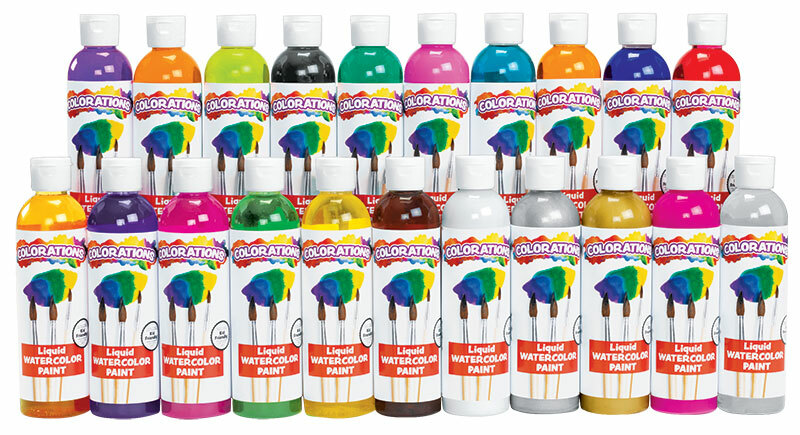 Unlike any other paint, it’s ideal for resist art, foil painting, sticker art, marbling, multi-colored putty and much more. 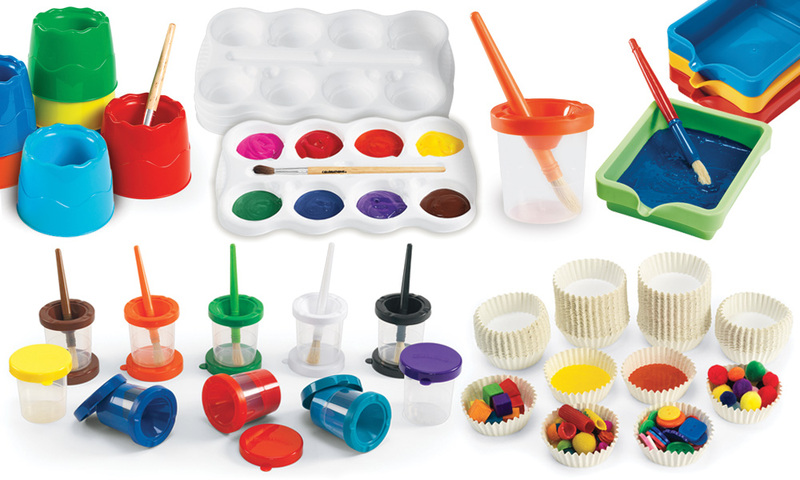 Finger paint provides a squishy, sensory experience that helps children build fine motor skills while creating their own colorful worlds. 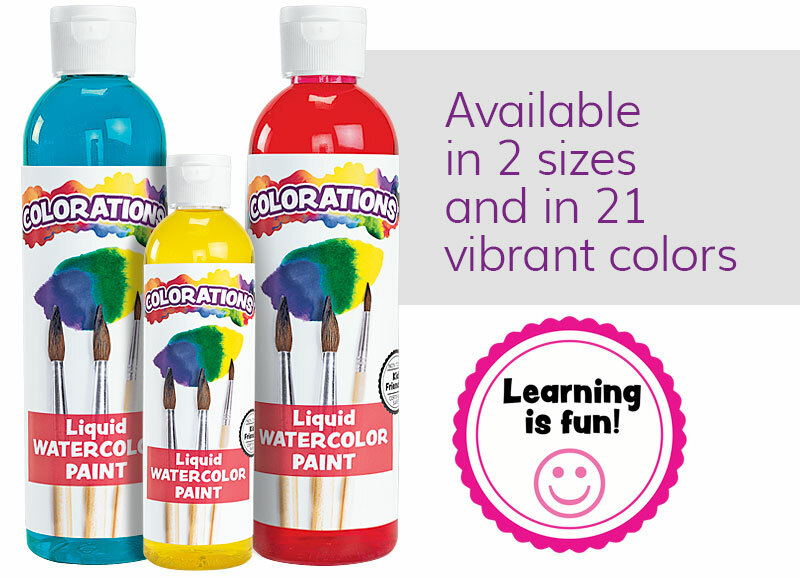 Plus, it's loads of fun! 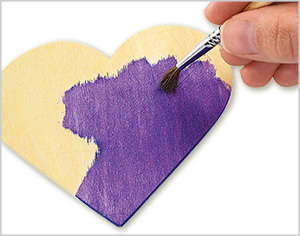 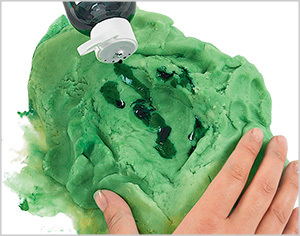 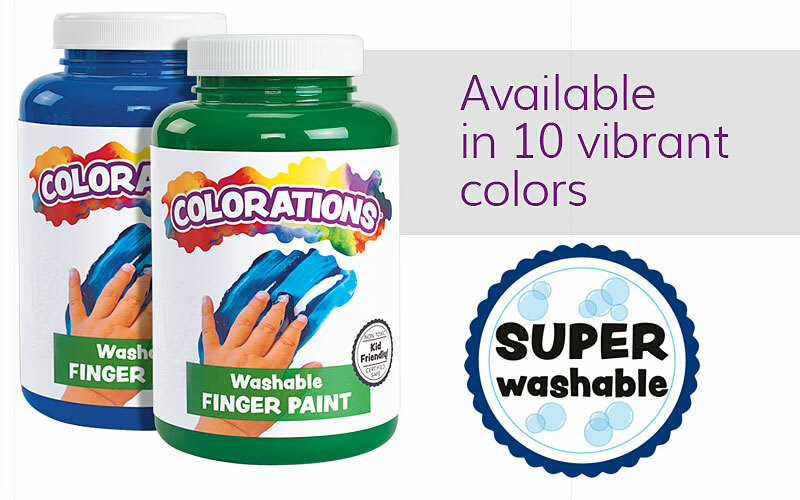 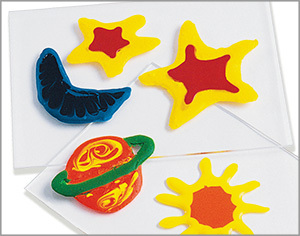 Our washable finger paint glides on smooth like a gel and doesn't peel, crack or flake when dry. 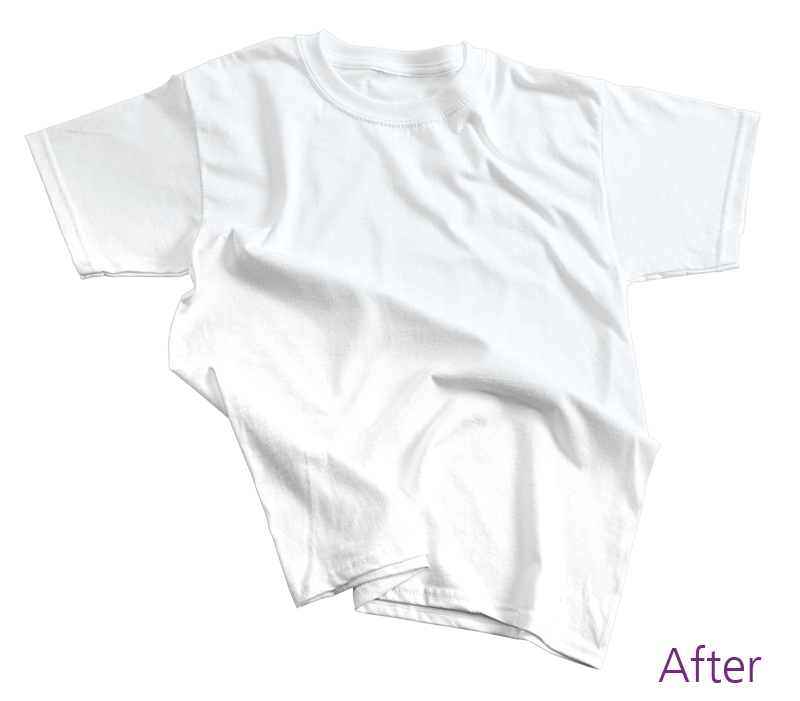 Best of all, it washes effortlessly from skin, clothes and surfaces. It's unbeatable for hands-on painting! 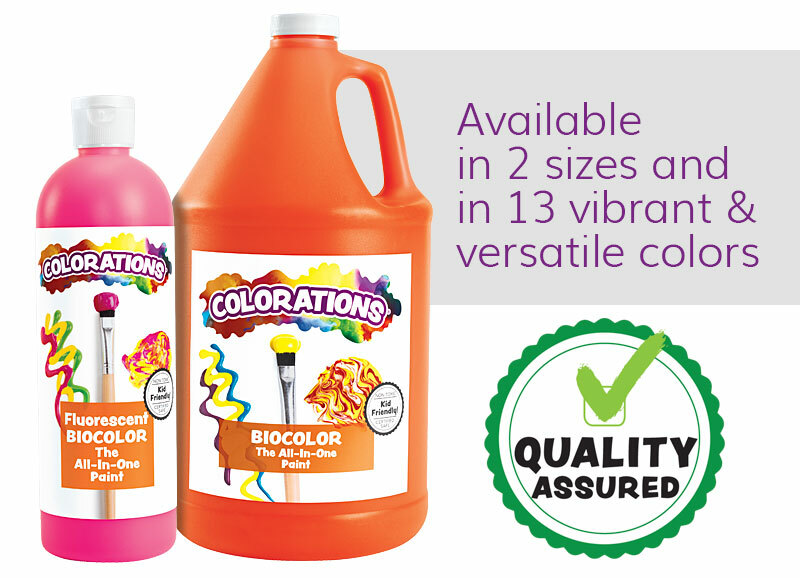 Finding the right brush is important, and Colorations has you covered with a brush for every child! 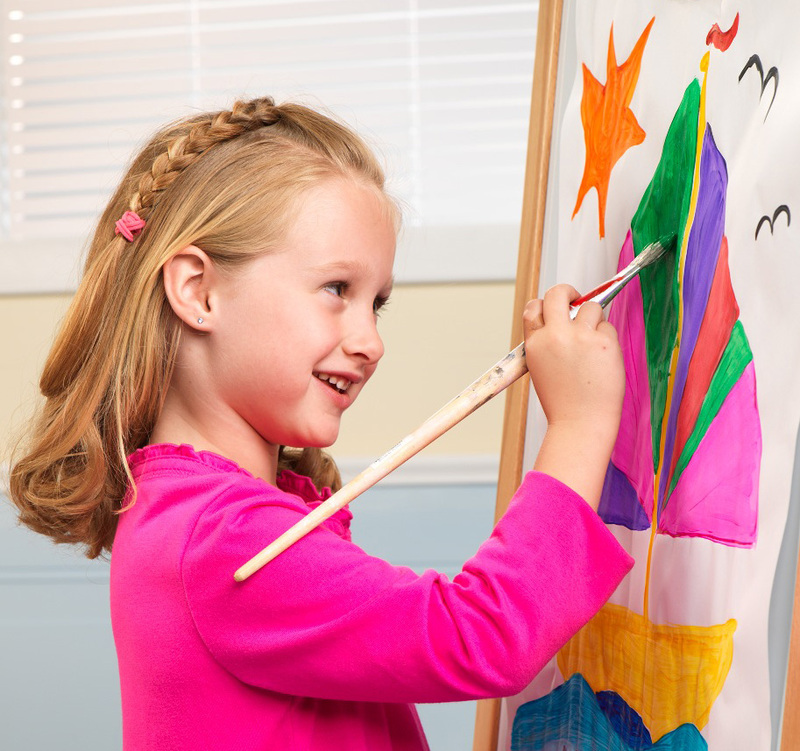 Matching brushes to children's developmental abilities helps elicit smiles and inspire confidence in their creative abilities. 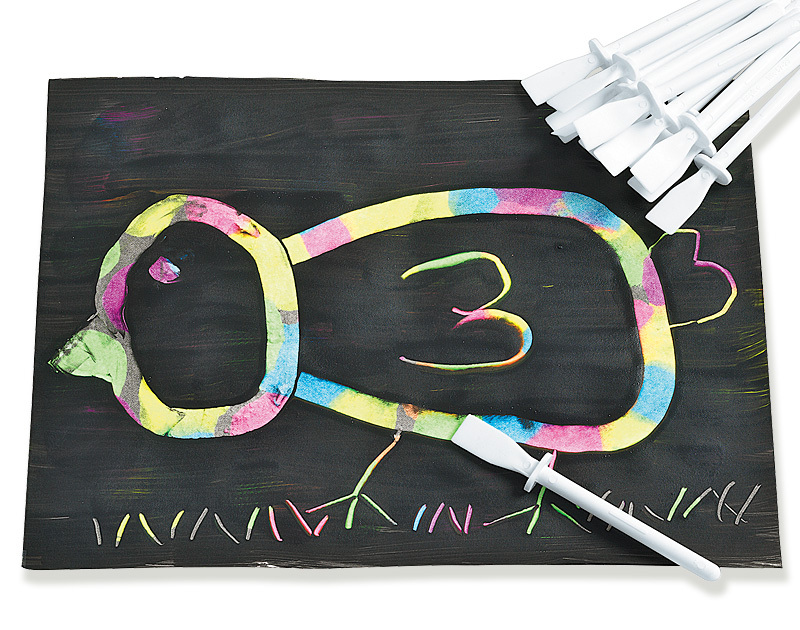 Children developing early fine motor skills will appreciate our selection of short, stubby brushes, while more dexterous children will feel at home with our longer, thinner brushes. 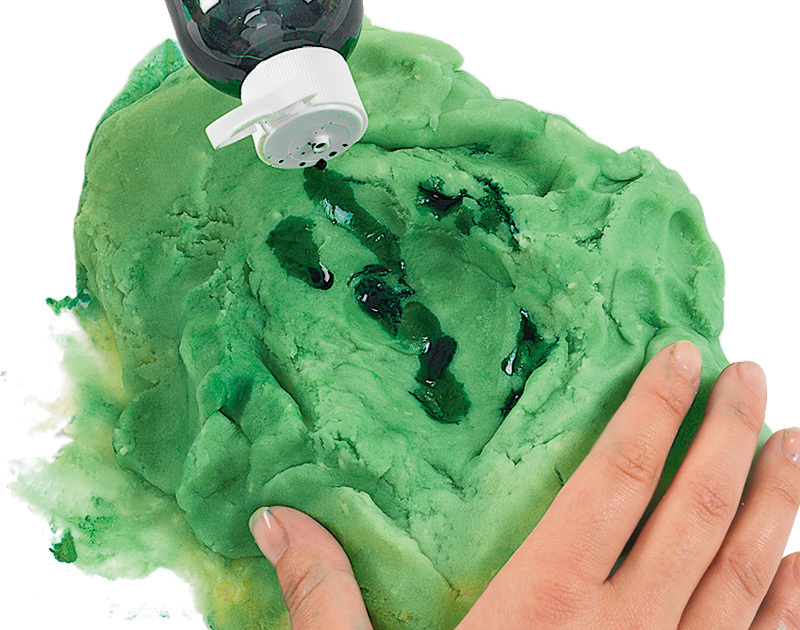 With the right tools, creative projects don't have to mean creating a mess. Our smart solutions help you stay organized and mess-free. 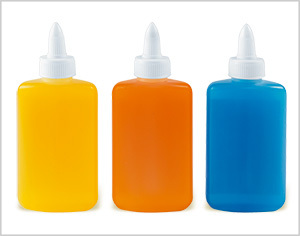 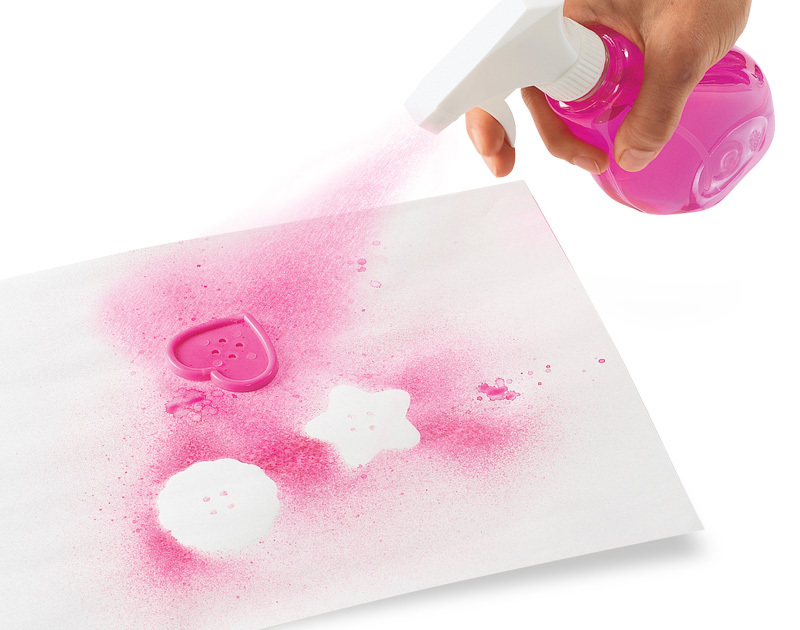 From airtight bottles and sprayers to paint cups and dispensers, we have what you need to encourage creativity while keeping your home or classroom clean and tidy.